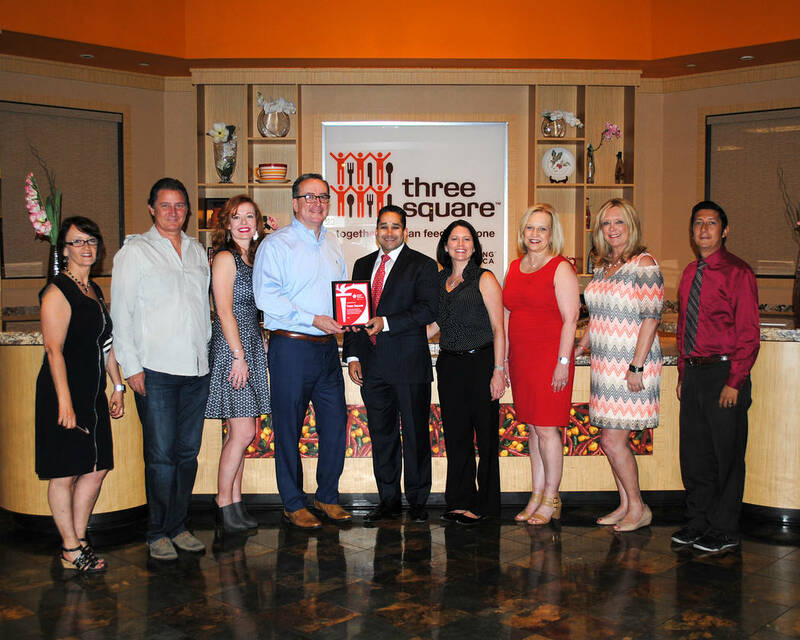 The American Heart Association Las Vegas Division recently recognized Three Square Food Bank for its commitment to building a healthier environment for their employees and clients by adopting guidance within the American Heart Association’s Healthy Workplace/Community Food and Beverage Toolkit. The Nevada Department of Public Safety and Nevada Highway Patrol has joined with Nevada Donor Network to participate in a campaign, which challenges hospitals to educate employees and the community about the crucial need for organ, eye and tissue donation. Nevada Highway Patrol has earned the distinction of being the first state law enforcement agency in the nation to join the National Workplace Partnership for Life Hospital Organ Donation Campaign, sponsored by the Division of Transplantation, Health Resources and Services Administration, U.S. Department of Health and Human Services. As part of their innovative partnership with Nevada Donor Network, Nevada Highway Patrol has installed donor registration kiosks in its Las Vegas lobby, where people can easily register as donor heroes during regular business hours. Additionally, its public information officers help promote donation and can assist with donor registrations at community events. The Nevada Department of Public Safety and Nevada Highway Patrol will be honored at Nevada Donor Network’s Workplace Partnership for Life Hospital Organ Donation Campaign Awards Reception on June 7. Andy Ferguson, a financial advisor with Merrill Lynch Wealth Management in Las Vegas, was again named among Barron’s 2017 “America’s Top 1,200 Advisors.” This is Ferguson’s third consecutive year being named to this list. Advisors considered for the ranking have a minimum of seven years’ financial services experience and have been employed at their current firm for at least one year. Quantitative and qualitative measures used to determine the advisor rankings include client assets, return on assets, client satisfaction/retention, compliance records and community involvement. Barron’s does not receive compensation from advisors, participating firms and their affiliates, or the media in exchange for rankings. Ferguson, who has more than 30 years of experience as a financial advisor, has nearly $500 million in assets under management. 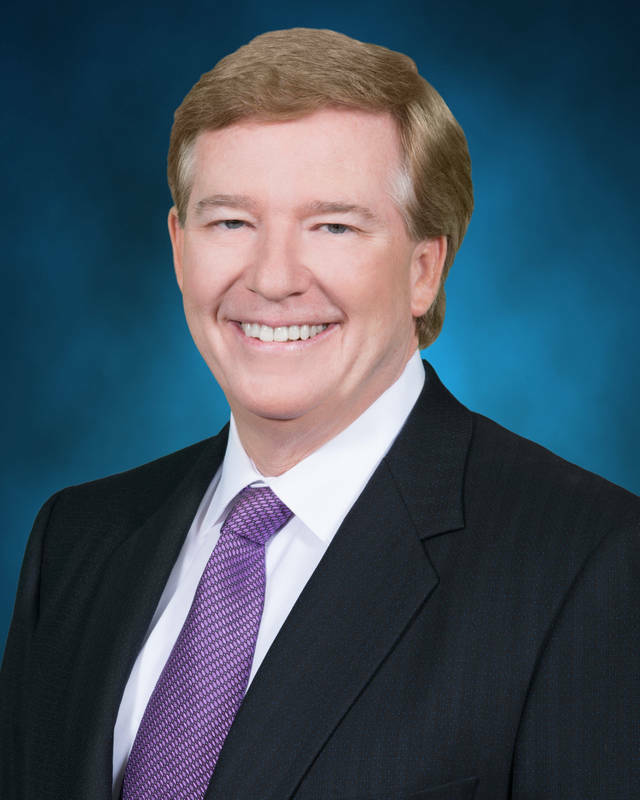 He founded Ferguson and Associates in Las Vegas and joined Merrill Lynch in 1983. The American Heart Association’s Healthy Workplace Food and Beverage Toolkit was created to help organizations improve their food environment and promote a culture of health. It provides practical action steps and suggestions that are easy to understand and apply. Three Square is Southern Nevada’s only food bank providing food assistance to residents of Nye, Lincoln, Esmerelda and Clark Counties through food banking, food rescue and ready-to-eat meals. In implementing changes to transform the food environment, Three Square now provides more than 2 million healthy meals to children each year. “By making changes to their food environment, Three Square has taken an important step to help people in Southern Nevada be healthier. It also helps cultivate social norms that foster healthier choices, dietary habits and behaviors. We look forward to continuing working with you to build a sustainable culture of health,” said Paul Janda, M.D., D.O., neurologist, Las Vegas Neurology Center and president, board of directors, American Heart Association/American Stroke Association Las Vegas Division. In addition to specific guidance and nutrition standards for beverages, snacks and meals, topics addressed in the Healthy Workplace Food and Beverage Toolkit include healthy eating, creating a culture of health, how leadership and management can be involved, special events, meetings, vending machines, healthier cooking methods, resources and links. “Part of Three Square’s mission is to provide wholesome food to hungry people,” said Brian Burton, president and CEO of Three Square Food Bank. “The American Heart Association’s Healthy Workplace Food and Beverage Toolkit has provided us with guidelines to ensure that we are distributing food with the necessary nutritional value to meet the needs of the community,” Burton said. “By addressing the environments where people live, work, learn, pray and play, we hope to see this ‘culture of health’ achieved for all Americans, where the healthy choice is the easy choice,” Janda said. For more information about the Food and Beverage Toolkit, contact the American Heart Association Las Vegas office at 702-789-4370 or visit www.heart.org/workplacehealth.